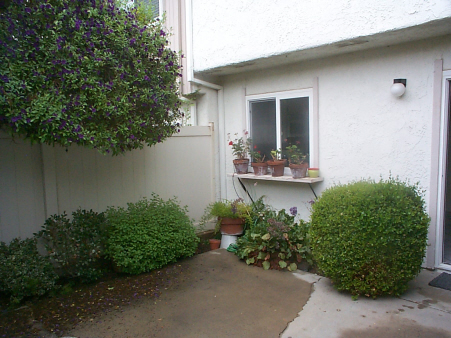 Beautiful, upgraded Townhome, one carport, 1 car garage. Recessed lighting. Great view of the Golf course, New windows and sliding doors. Includes washer, dryer and refrigerator without warranties. Sorry No Pets and non smokers.